Are you new to Wichita? Have you recently retired and returned home? No matter what situation brings you to Wichita, we hope that you will consider making the Wichita Chorus a part of your life. Enjoy meeting other women and singing, a wonderful combination! 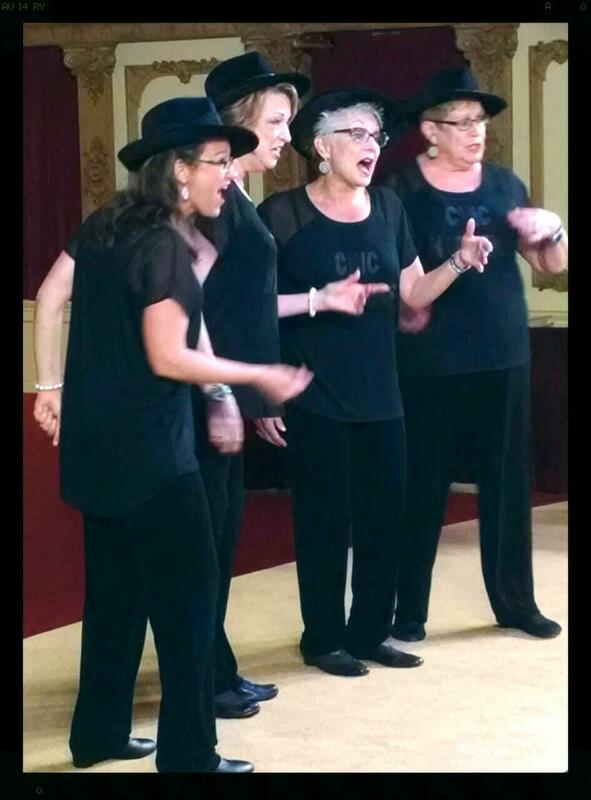 A recent example of this is meeting chorus quartet Chic‘s new lead, Deb Ary, who recently returned to Sweet Adelines. Additionally, friends will gather from Kansas, Oklahoma, Texas, and Sweden for the Wichita Chorus’ Happy Together! show on October 3rd at 7:30 p.m. To meet our group of friends or reminisce about your days in the chorus, make sure to buy your tickets now!